In this unusual, visually stunning, and dramatically compelling film, Anglican nuns attempt to establish a school and hospital in the Himalayas in buildings that formerly housed a harem. But the sisters find the sensual atmosphere unsettling, and eventually sexual attraction to the ruling general's ruggedly handsome agent leads to tragedy. 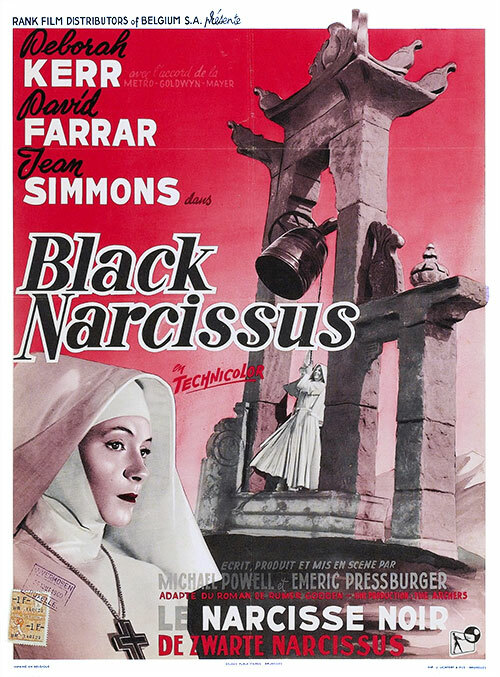 0 Response to "Black Narcissus (1947) Michael Powell & Emeric Pressburger"